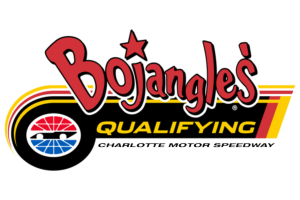 Monster Energy NASCAR Cup drivers leave it all on the track during knockout qualifying to set the field for the Bank of America ROVAL™ 400. Plus an early afternoon Monster Energy NASCAR Cup and XFINITY Series practice sessions for just one ticket. And kids 13 and under get in FREE! Adult tickets start at just $12. Children 13 and under are admitted free.